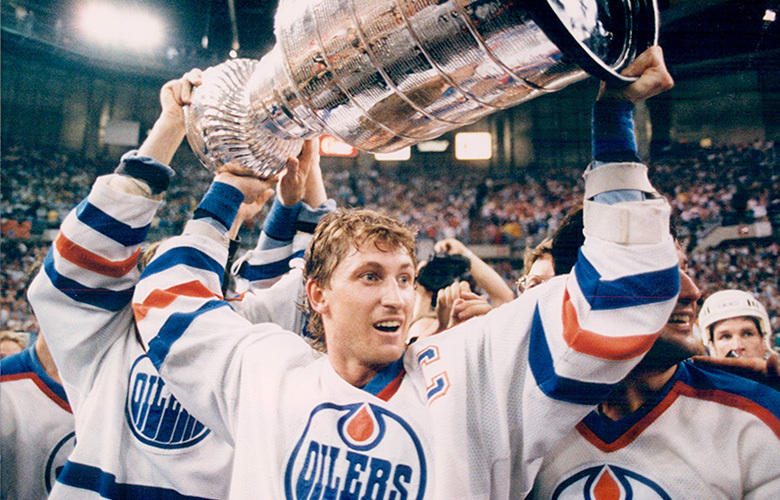 Wayne Gretzky, hailed by the NHL, sportswriters and others as the greatest hockey player of all time, was amazing. He played 20 seasons, scored more goals than anyone in NHL history and was a gentleman in a sport notorious for brawling. Analysts often say that his success was because he didn’t simply play great hockey and react to what was happening. He anticipated where the puck would be and the moves his opponents would make. Taking a Wayne Gretzky approach to customer service can give you a huge advantage over competitors. Good and even excellent customer service is about providing a great experience and reacting appropriately when things go wrong. Assuming you have those bases covered why not seek out opportunities to create an amazing customer service experience that goes even further? I love the idea of tasking employees with seeking out customer service opportunities. This starts with empowering your employees. Tell them their mission and give them some guidelines as to what resources they can use. Next, train staff to ask questions. Restaurants could ask, “What brings you in tonight?” At our ad agency, we always looked for opportunities by getting to know our clients. One of our clients had a daughter who loved Mickey Mouse. When I went to Disney I brought her back a toy. It meant as much to the client as the great work we did all year long. We may not be able to anticipate how to provide above and beyond service as well as Gretzky could anticipate the puck, but unlike him, our customers will actually tell us, if we ask them. What do you think? Do you have any great customer service experiences or ideas to share? If you’re into hockey, or just crazy people who wear hockey masks, you might be interested in checking out my article that has Life or Death Advice for Startups from Freddy Krueger and Jason.